Why join? Hear what your colleagues have to say. 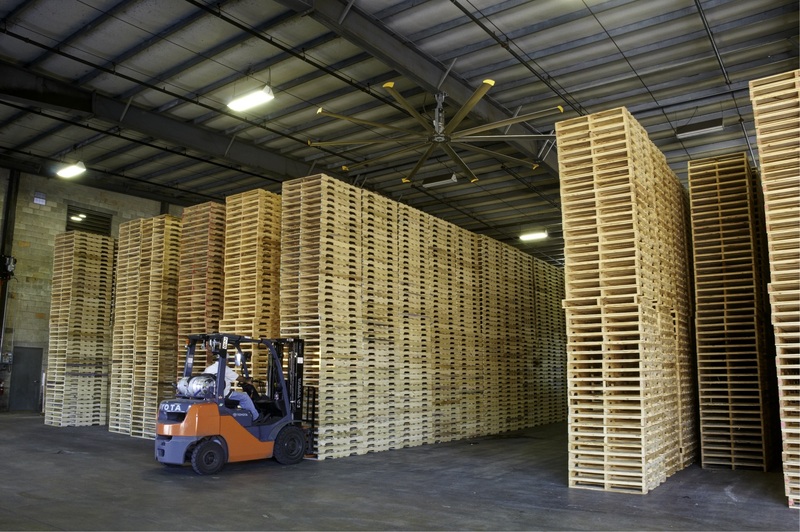 The National Wooden Pallet & Container Association (NWPCA) is the largest organization of wood packaging professionals in the world, with more than 670 company members in 28 countries who manufacture, repair and distribute pallets and wood packaging in unit-load solutions, or who supply products and services to the industry. Our mission is to provide an environment for our members to succeed while promoting the wood pallet and wood packaging industry. Read the NWPCA Strategic Plan. We work e very day to assure the benefits of wood packaging are understood and is utilized as the solution of choice for securing and transporting the unit-load globally, increasing the demand for a wood packaging solution. We see wood packaging as the high-quality and low-cost solution when compared to other shipping platform options and is accepted as an economical, sustainable, flexible, clean, and environmentally friendly product. The National Wooden Pallet & Container Association is recognized as the “go to” resource for supportive research and expertise on the advantages of wood packaging and is a unifying voice for the global wood packaging industry. Members, government decision-makers, end-users, universities, and the consumer utilize NWPCA as the information source on wood packaging design and unit-load solutions. NWPCA’s global membership is extremely satisfied with the opportunities provided by the association for networking, business development, education, and finding solutions. Our Annual Leadership Conference (ALC), annual Recyclers Conference and numerous regional events continue to see record participation and provide significant opportunities to meet with industry colleagues and benefit from the latest business updated and educational programming. In total, more than 1,300 of your industry colleagues attend these events every year. The NWPCA Pallet Design System™ is a product specification tool, an engineering design tool, a professional marketing tool, and an educational tool – all contained in an easy-to-use software package. NWPCA's continuous investment in software improvements and in research and development (as highlighted through our recent releases of LoadSync™ and FastenerSync™), is now augmented with a significantly enhanced outreach program and partnership with leading university packaging schools. A core part of NWPCA’s goals and objectives relate to our advocacy efforts. The vast majority of NWPCA’s members are family businesses that can’t afford to hire DC lobbyists, full-time OSHA experts, or legal counsel to battle codes and regulations that could cripple their business. NWPCA enables the industry to consolidate their resources and effect change. We have dedicated staff, Patrick Atagi, VP of Advocacy and External Affairs, who works aggressively and meets with the leading trade associations and companies that represent your customers and key market segments.